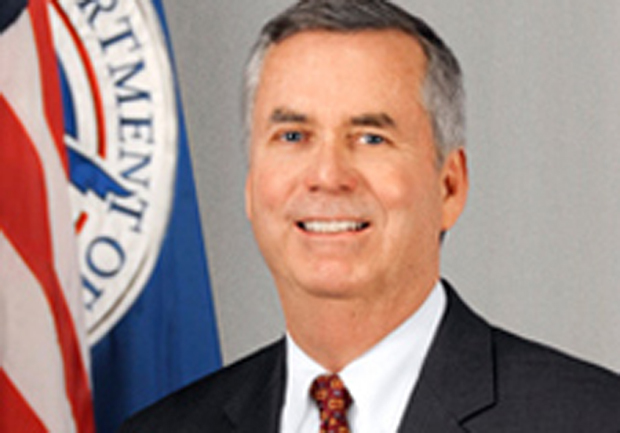 The director of the Federal Air Marshal Service, which is the agency that protects airplanes against terrorists, announced Monday he is retiring June 28. Robert Bray has been chief of the agency since June of 2008. The Federal Air Marshal Service, operating under the U.S. Department of Homeland Security (DHS), places undercover armed agents on domestic and international flights to be ready in case of a terrorist act. The agency, however, has been plagued with problems over the years. In February, Bray announced six out of the 26 Air Marshal field offices - San Diego, Tampa, Pittsburgh, Phoenix, Cleveland and Cincinnati - will close due to budget cuts. In a staff email announcing the closures, Bray said a budget reduction from $966 million to $805 million over the past three years has led to the "implementation of a number of efficiency measures" and the "decision is risk-based and intelligence driven." He promised that air safety would not be compromised. In 2010, CBS News reported that some air marshals claimed there was a toxic working environment inside the agency where supervisors routinely intimated, retaliated and discriminated against certain employees. A 2012 DHS Inspector General report found it wasn't widespread but did reveal that 454 informal and formal EEO complaints had been filed by employees from September 2006 to April 2011. The report found that "Federal Air Marshals repeatedly portrayed their supervisors as vindictive, aggressive, and guilty of favoritism." In an internal email to his staff announcing his retirement, obtained by CBS News, Bray said "the past six years have been the highest honor of my 39 year career in law enforcement." He said he has no plans "except to spend time with my wife and family" and he expressed gratitude saying "I want to thank each of you for allowing me to be your leader."